Childlike and memorable Children's day? How to make yourself also enjoyable? We offer you a special event for the first of June! At the same time parallel with the exhibitions, we have also prepared two workshops. So just come and have fun! Idle Beats was founded by Nini Sum from China and Gregor Koeting from Germany. 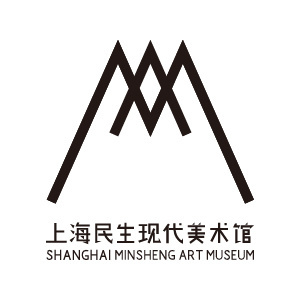 It is the first independent screen printing studio in Shanghai. Since 2009, it has focused on art communication through the mesh and been active in the local youth culture community. 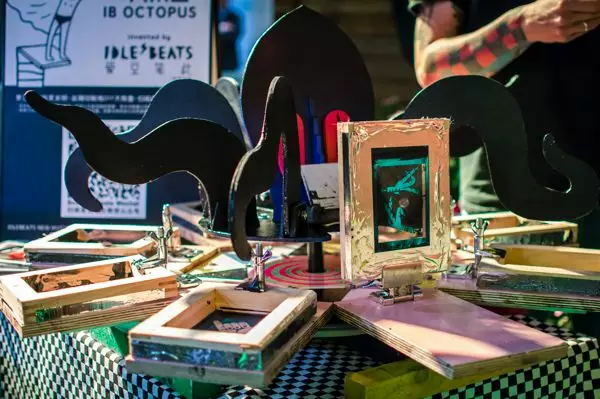 The IB Screen Printing Club not only provides artists with a wide range of professional services, but also allows for single or multi-layer printing on paper and fabric, while also bringing colorful creativity and fun to different locations. * The game can be participated multiple times, everyone must collect all 8 patterns! Xiangnang (Sachet), also known as Peiwei and Xiangying in tradition, its history of production and wearing can be traced back to the Warring States Period; Ai (Artemisia argyi) is a common plant found along the riverside and in the field. Spring and summer are the seasons of its growth. ‘Qingming cha liu, Duanwu cha ai’, people in Jiangnan region have a special feeling of Ai. When the Dragon Boat Festival is approaching, sensible mothers will sew a variety of colorful cloth onto a small bag, filled with Artemisia argyi, and hang a braid under the bottom of the bag. The sachet will be worn on the child’s chest, which not only shows the technique, but also indicates the love for the child through the homonym of Ai (love). 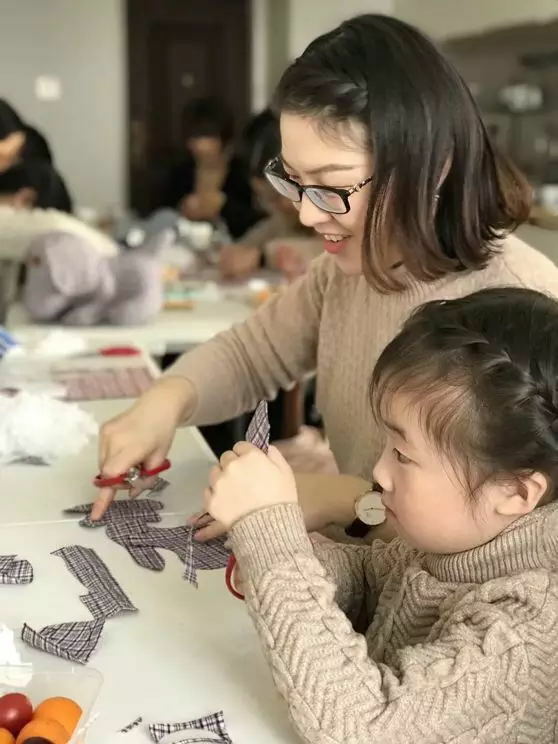 On the upcoming 1 June, we invite you and your children to have a workshop with the Mu Mian Hua Kai handicraft club, using traditional Artemisia argyi and Chongming hand-spun cloth as raw materials, to discover the beauty of the hand-spun cloth through the needlework, pass on the fun of the handicraft, and to enjoy a beautiful holiday.